Monster Hunter has really taken off in the west during the past two decades. 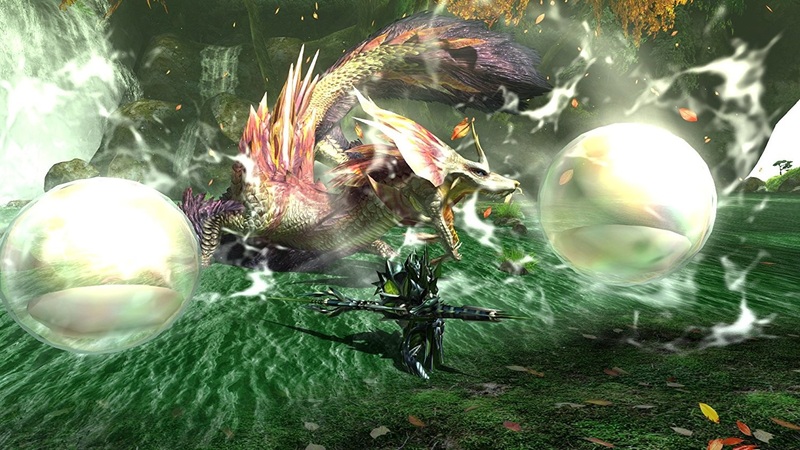 Just two years ago, Monster Hunter Generations hit the 3DS and refined the portable experience for everyone, adding a lot of flare and personality to get new player’s attention. This year, Monster Hunter World changed the landscape entirely, delivering one of the richest entries to date that redefined gameplay for the namesake, in what was a beast of game. 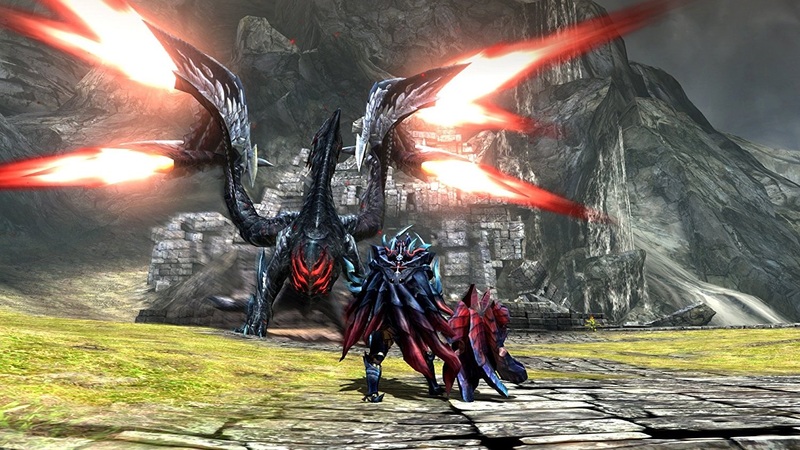 Not to leave the Switch out, Capcom have brought users Monster Hunter Generations Ultimate, which updates the past experience and pastes it on Nintendo’s popular console. So how does this title still hang? Let’s find out. There is no real story of Monster Hunter Generations Ultimate. Like all prior releases, you simply hunt, get stronger, forage for materials, and follow linear paths that lead into larger worlds. Sure, that charm goes a long way to ensure that this journey is imaginative and fun, but those looking for narrative will more than likely want to look elsewhere on the Switch. As far as an overall goal, or “hunt” if you will, we now have four different monsters with four different villages each offering their own unique tasks in order to build up to the big-bad. Is there a difference in these four compared to the flagship beasts of the past? No, not really. But having four mega creatures compared to one definitely is a welcome change of pace that only adds more to the hefty amount of hunts overall. Visually, this game looks amazing on the Switch. I mean, the 3DS looked decent, but there is so much more polish with this title, eliminating a lot of graphical fuzz and muddy textures that typical handheld titles receive. 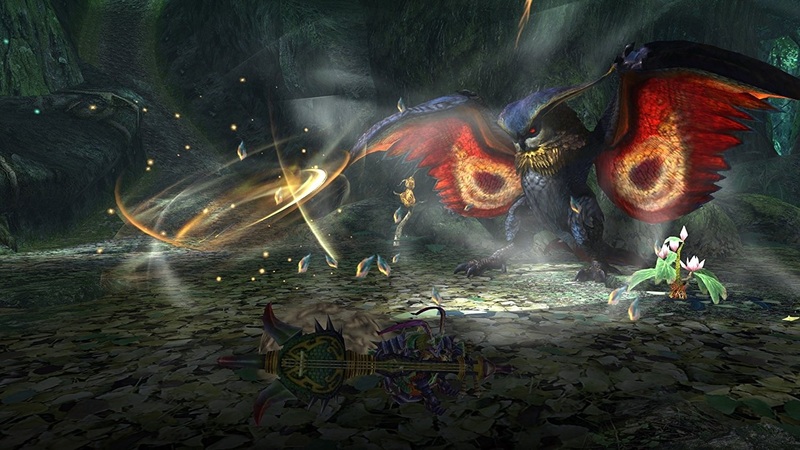 The animations are also on point, with much more fluid movement from monsters and hunters alike. Is it still a step down from World? Of course. It is however the best looking Monster Hunter title on a Nintendo platform, so until we get a proper port, at least we have the last well-defined title before the big shift looking great of the Switch. 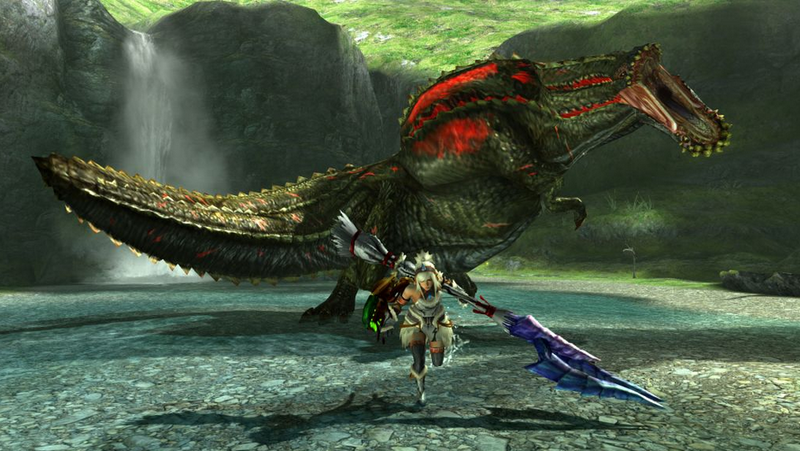 Monster Hunter Generations Ultimate is an old dog performing old tricks on a new platform. That doesn’t mean it is bad, as no, this game may be one of the best in the franchise and still holds up. 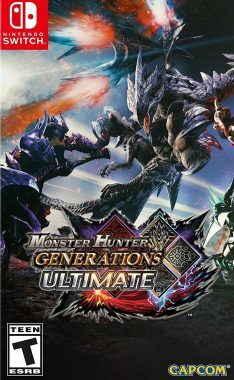 It does mean that those who just jumped on board the Monster Hunter train are more than likely going to be quite disappointed with the change of pace and accessibility that Generations Ultimate doesn’t quite present. 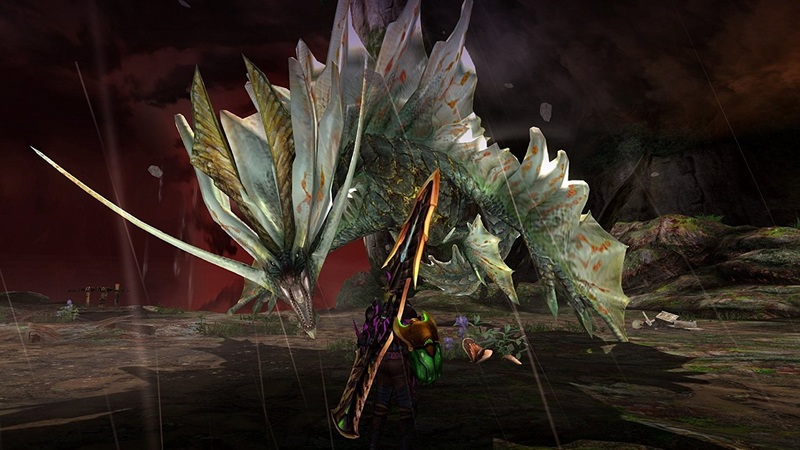 It is great to see Monster Hunter become a cornerstone in the western market, and this port’s existence will surely find a wide audience, even if it may be stuck in an older rhythm.